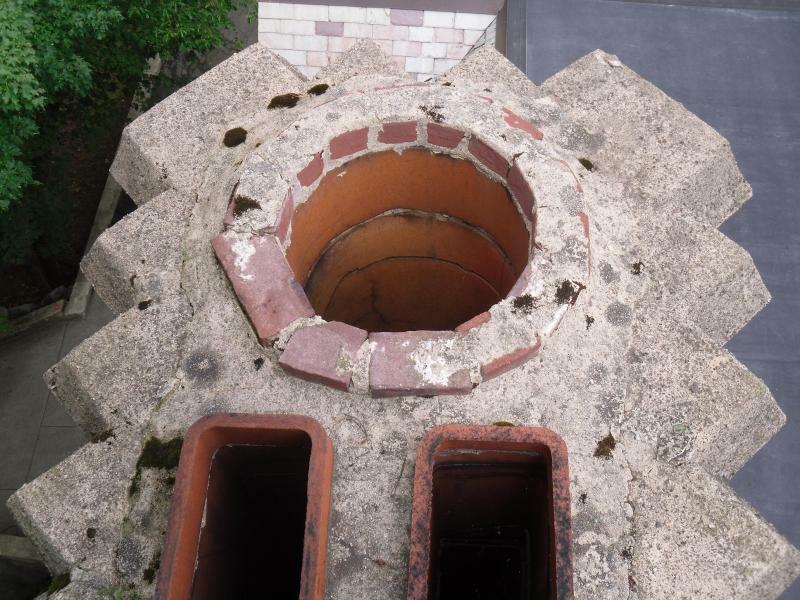 This working chimney had deteriorated over time to the point of being a potential hazard to the homeowners. 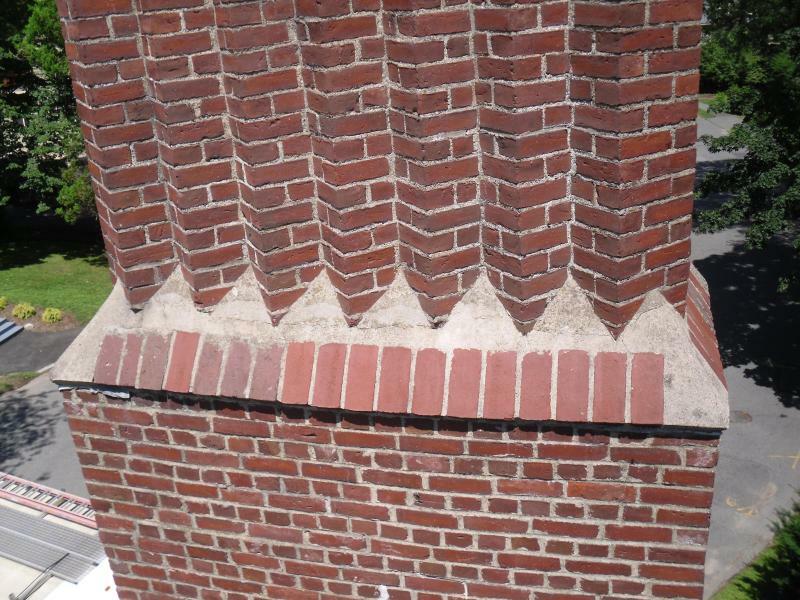 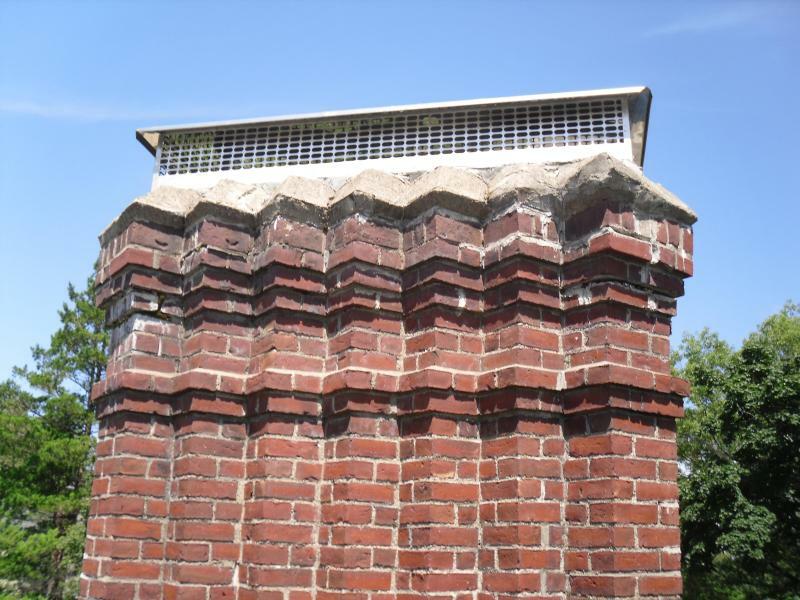 Colonial Craftsmen repaired the chimney to safe working condition, all while matching the intricate brick pattern and blending the new work seamlessly into the existing brick. 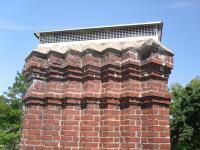 View all Masonry and Brickwork projects.